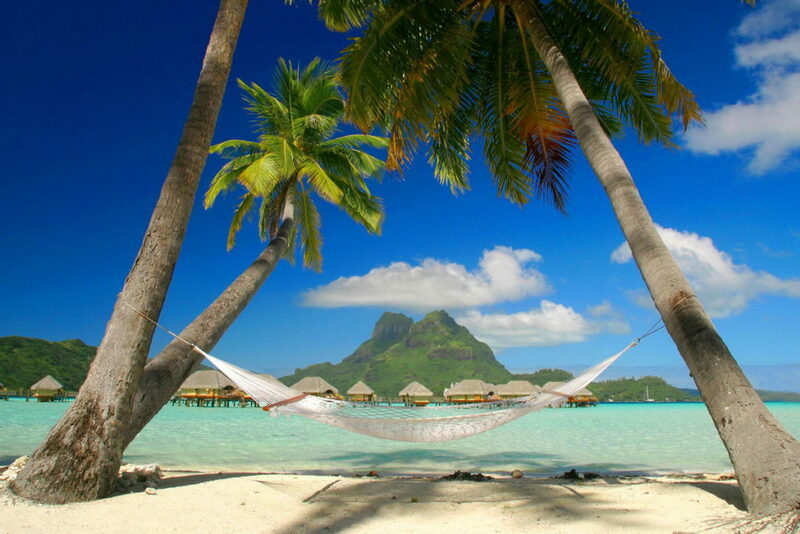 This area is perfect for island hopping; each island has its own distinctive flair and flavor. Colorful colonial histories are reflected in the architecture, food and languages. 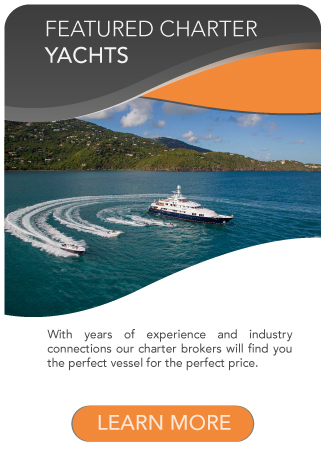 Within easy cruising distance you’ll encounter geographical features ranging from the active volcano of Montserrat to the famous sandy beaches of Anguilla. A perennial favorite, the Leeward Islands are perfect for sampling the treasures of the Caribbean. Arrive at Antigua airport. You’ll be taken to your yacht anchored near Green Island. This sheltered anchorage behind a coral reef is perfect for snorkeling, jet skiing and all the watersports you wish. Enjoy dinner of exceptional cuisine onboard. English Harbour, Antigua. Take in the boutiques of Heritage Quay; tour historic Nelson’s Dockyard. Visit Shirley Heights for breathtaking views of the sunset over Montserrat. Enjoy an evening of music, dancing and casinos on shore. Barbuda. Anchor off the two-mile long beach for swimming, watersports and exploring. Sunset cruise to Nevis. 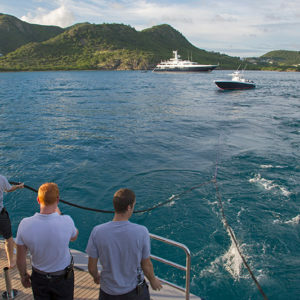 Anchor off the Four Season Resort of Nevis for a delicious breakfast onboard. Take advantage of the beautiful beaches or go golfing. 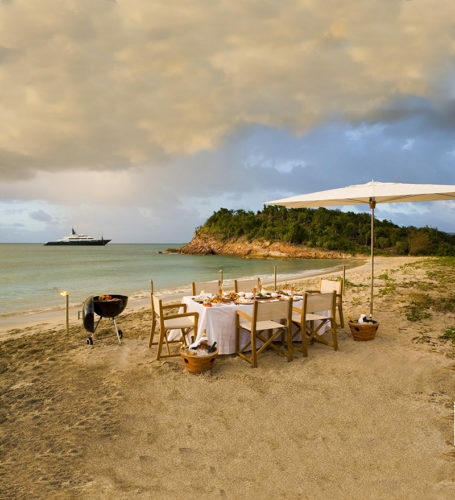 Cruise to St. Kitts for a bonfire and barbecue at South Friars Bay Beach. St. Kitts. 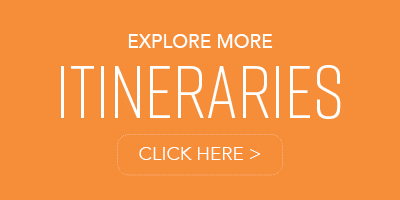 Take a tour of the island including Brimstone Hill Fort, Romney Manor, and Basseterre. 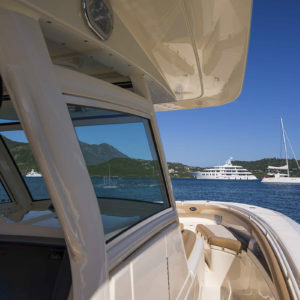 Cruise to St. Barth’s in the late afternoon, in time for dinner ashore. 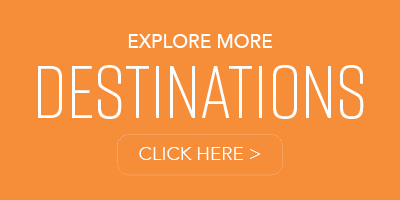 Choose from a rich variety of restaurants, all famous for their international cuisine and excellent island views. 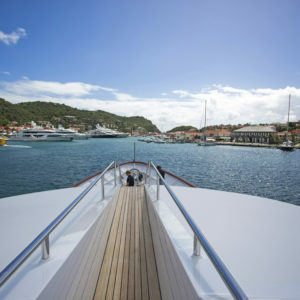 Explore the island of St. Barth’s before heading to the French side of St. Martin. Shop at the famous Marigot Market and taste the fresh baguettes and pastries. Time for swimming and watersports until departure. Just a short tender ride to the airport.